The Department for Education’s financial statements lack “truth and fairness” according to the government’s audit watchdog. 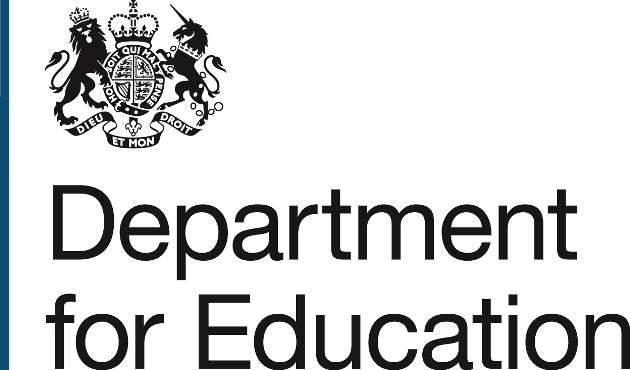 The department (DfE) finally published its accounts for 2014/15 today, four months later than usual, after it used a statutory instrument to delay publication. FE Week’s sister publication Schools Week reported in January that the department had started getting its accounts in order after the National Audit Office (NAO) labelled them as “not acceptable on any level”. The watchdog last year issued a rare “adverse opinion” on the department’s 2013/14 accounts after it discovered a £166 million overspend. The issues stemmed from the department having to combine the accounts of more than 2,500 organisations – most of them academy trusts – across different accounting periods. Today’s publication of accounts has again been met with an “adverse opinion” from the NAO. Comptroller and Auditor General (C&AG) Sir Amyas Morse branded the level of error and uncertainty in them as “material and pervasive”. His probe into the department’s finances revealed it had exceeded three expenditure limits set by parliament. Sir Amyas, head of the NAO, said: “Providing parliament with a clear view of academy trusts’ spending is a vital part of the DfE’s work – yet it is failing to do this. “As a result, I have today provided an adverse opinion on the truth and fairness of its financial statements. A statement from the NAO said the department and the treasury were now working to develop an alternative approach to accounting for academy trusts. The DfE is now planning to publish a separate report with accounts for academies, on an academic year basis. Although the move falls outside the normal parliamentary spending control procedures, it considers the solution “attractive and appropriate”. Neil Carmichael, chair of the education select committee, which questioned the department in March following the delay of its accounts, said of today’s judgement: “At a time of continued pressure on public spending, it is vital government departments file their accounts on time to enable proper, effective public scrutiny. “We recently questioned senior civil servants at the DfE on financial management and we shall continue to keep a close eye on this area. A DfE spokesperson said: “Academies are subject to a rigorous system of accountability and oversight, tougher and more transparent than maintained schools. This is reflected in the NAO’s finding that there are no material inaccuracies in individual academies’ statements. However, the consolidation of thousands of those accounts into the format required by parliament is one of the largest and most complex procedures of its kind. The spokesperson said the department recognised the challenges with its current format and will introduce a new methodology for 2016/17. “With the Education Funding Agency’s rigorous oversight of the academy system and the expanding role of the Regional School Commissioner we are confident that the accountability system for the expanding academies programme is robust and fit for purpose,” he added.